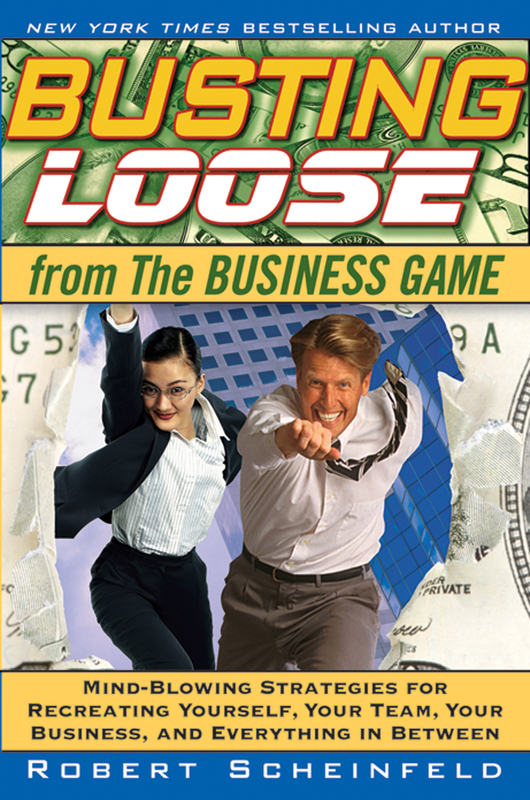 "Before Busting Loose From The Money Game, I was very unhappy and frustrated in life. I was driven to find more ways to make money. I changed jobs, cities, countries, went back to school, read books. Financially the stress was causing anxiety attacks and migraines so severe I stayed in bed. The joy I feel now is priceless. Money is there when I need it, in the amount that's needed, no matter what occurs. It' absolutely amazing." 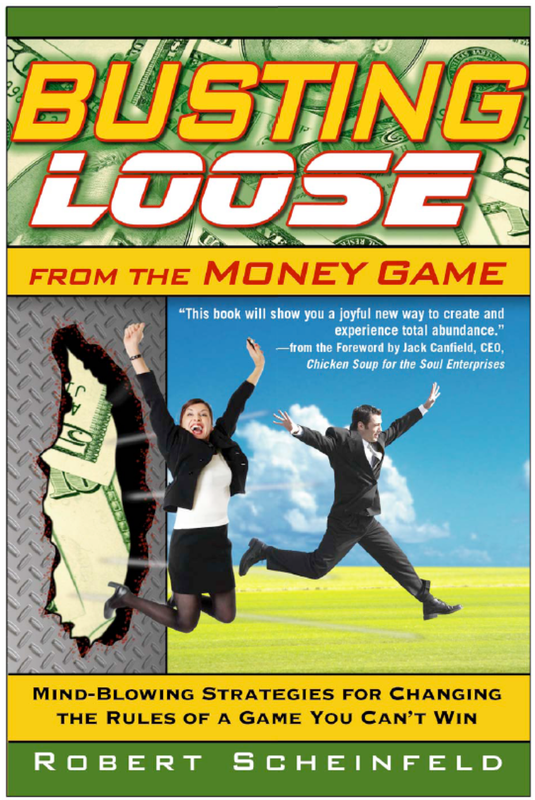 All your life, without realizing it, you’ve been playing The Money Game … and losing. Now, finally, you can win! 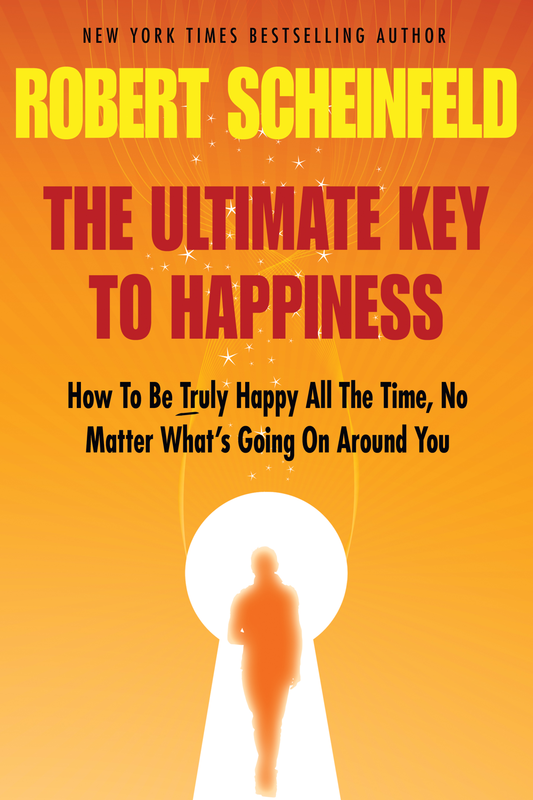 This book was Robert’s first New York Times bestseller, the fulfillment of a dream since he was a teenager! Are you in debt, struggling to make ends meet, or fed up with not having enough money? Are you doing okay financially but want to do much better? Do you feel trapped, restricted, or confined by what it takes to sustain your success? If you answered “yes” to any if these questions, you’ve been playing The Money Game. You were taught certain rules and regulations, and you’ve been following them faithfully, never once questioning their validity or looking for alternatives. You can become better and better at playing the game. You can pile up more and more winnings – but you can’t win. Why? Because The Money Game was designed to be unwinnable. No matter how much money you pile up, there’s always a price to pay in the form of restrictions, stress, relationship strain, health issues, disillusionment, and other problems – if you play according to the rules and regulations you were taught. The only way to win The Money Game is to bust loose from it altogether, discard the rules and regulations you thought you had to play by, and start playing a new game with a new set of rules that work for you. 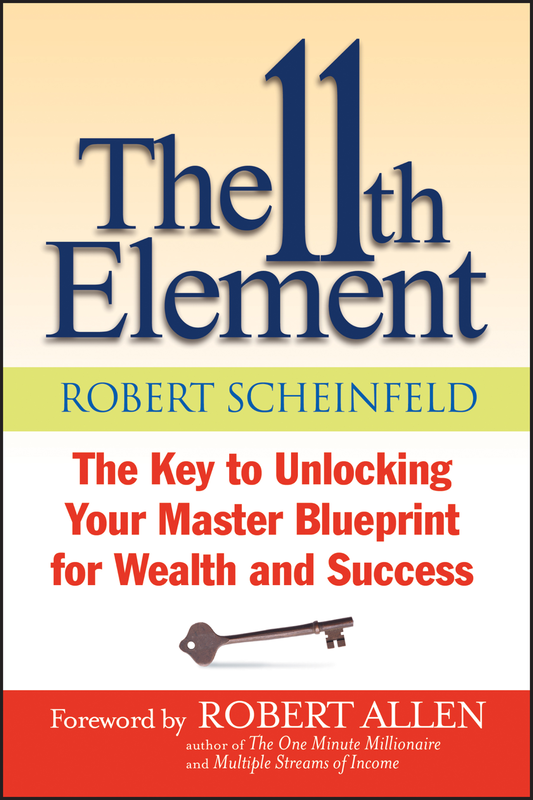 This book can make money a total non-issue in your life. And when you reach that point, the other aspects of your life will open up and expand too – in ways you can’t imagine right now. No matter what you think you know about money, wealth, abundance, prosperity, Busting Loose From The Money Game will open a portal to a new relationship with money and a radically different way of living. Note: This was Robert’s third book.